At the end of the first phase of treatment, we will continue to monitor growth and development at approximately six-month intervals. Selective removal of certain primary (baby) teeth may be in the best interest of enhancing eruption during this resting phase. 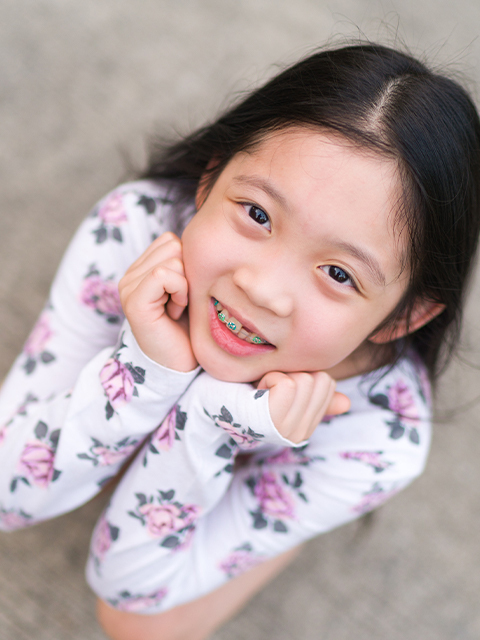 The second phase begins when all permanent teeth have erupted, and usually requires braces on all the teeth. Retainers are worn after this phase to ensure you retain your beautiful smile.